Emergency situations such as a lock-out, lost or damaged keys, or even a burglary can happen any time and on any day, even on weekends. 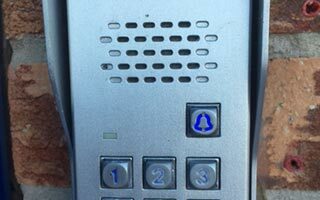 This is why Borehamwood Locksmiths make sure that we respond to your call within 30 minutes from the time you contact us at 020 8432 9860. 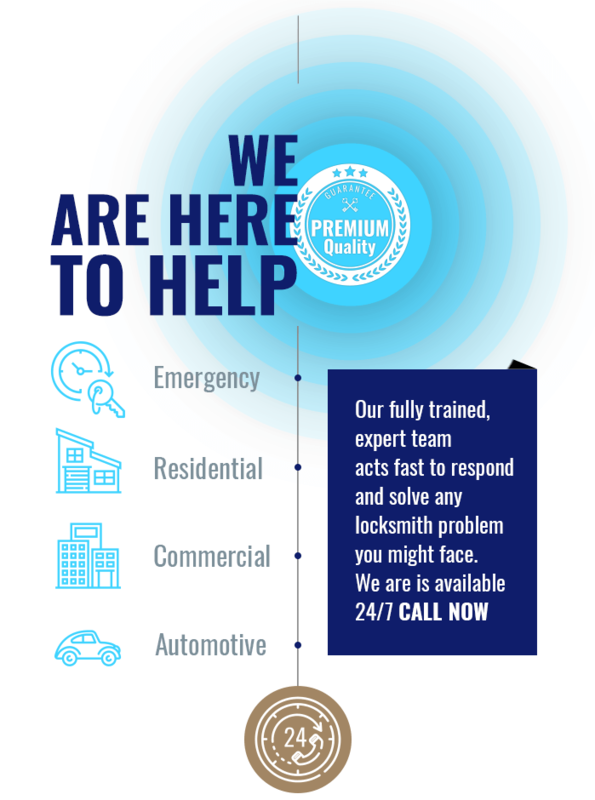 Our mobile locksmiths operate 24 hours a day, seven days a week. 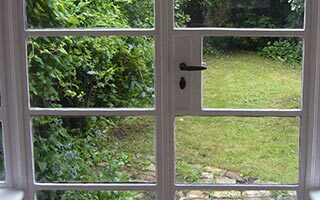 We are a trustworthy Borehamwood local locksmith who responds promptly to every request we receive to make sure you regain access to your home, business or vehicle as quickly as possible. As part of our customer service, we do this without an additional call-out fee, so you only pay for the work we do. 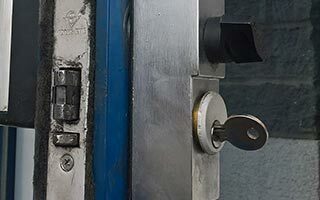 Your lock-out situation will be evaluated by a locksmith to decide the most practical approach. 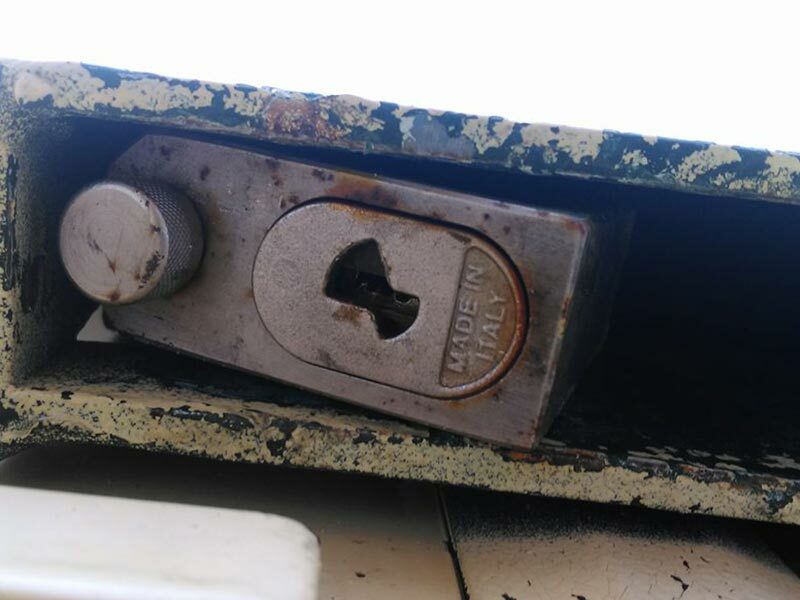 For example, if it was a lock-out with the keys left inside, than the locksmith may proceed with different lock picking techniques. 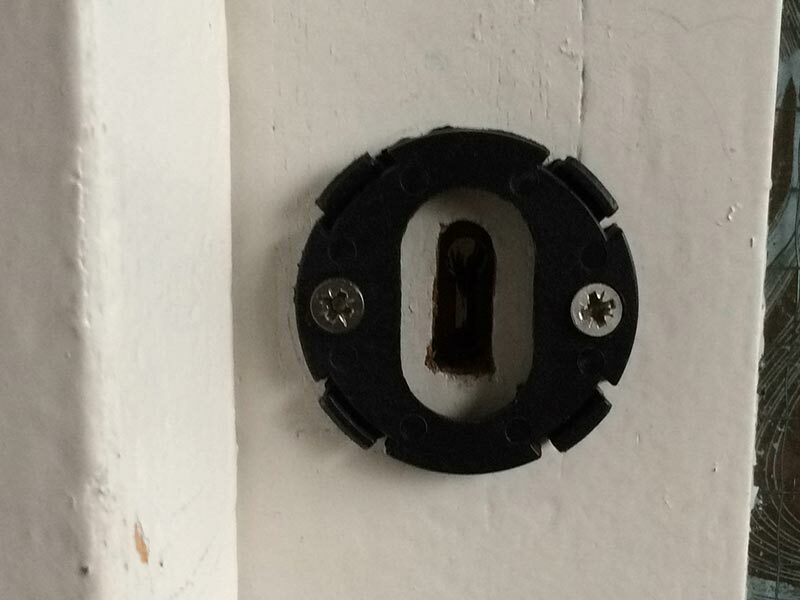 Only professional locksmiths are permitted to practice this. 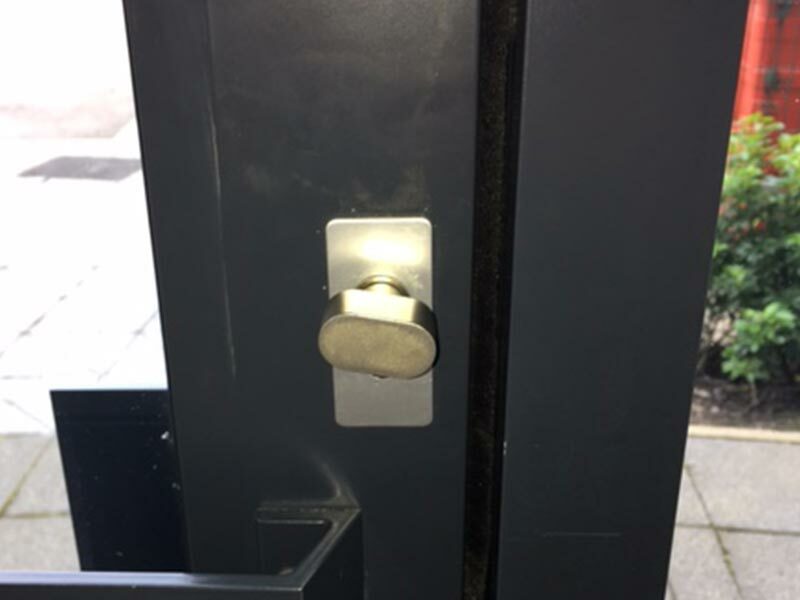 We prefer to open locks with precision, without damaging them or the doors. 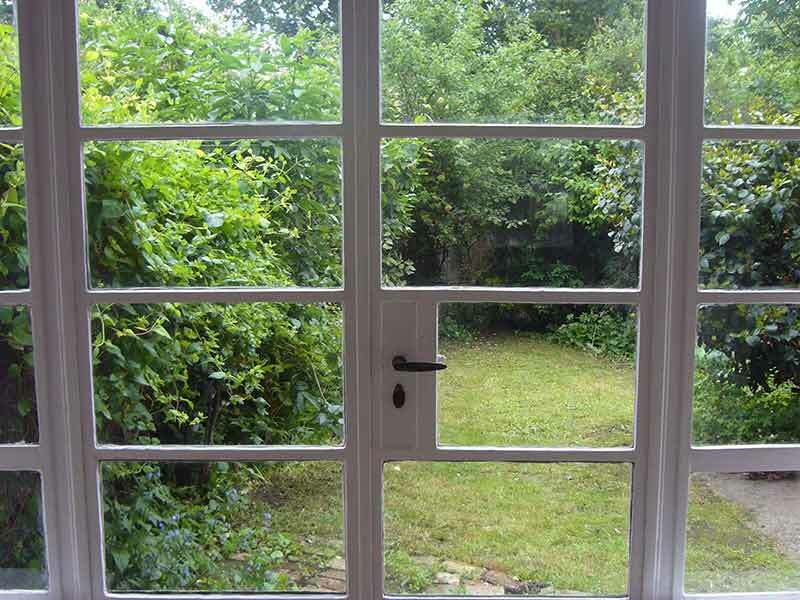 All Borehamwood Locksmiths are certified and well experienced in lock-out scenarios. 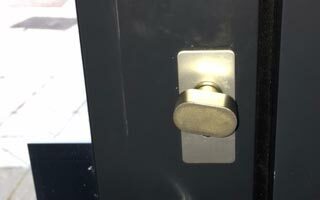 We have a good track record of dealing with both traditional locks and keyless systems. 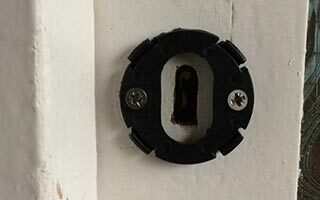 If it's a case of lost or damaged keys, a repair or a lock change may be necessary. A technician will advise you on which locks from our inventory match your security preference and budget. 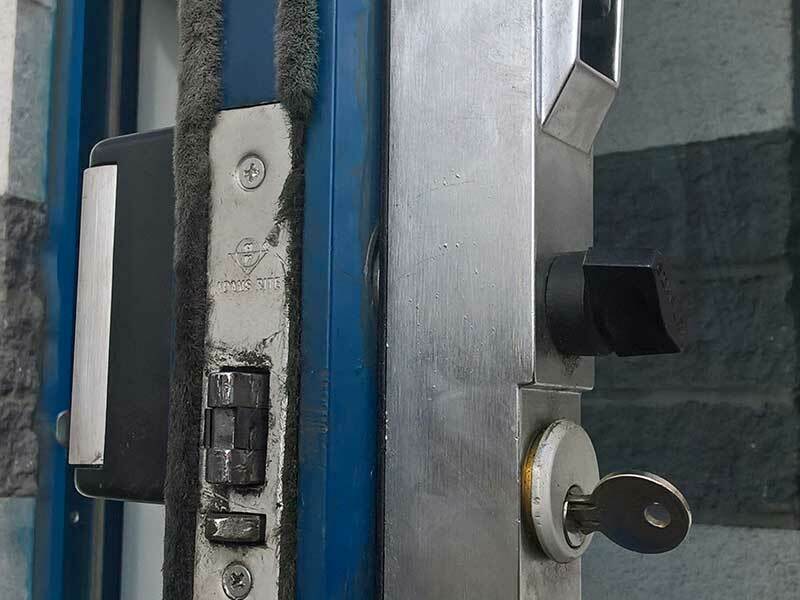 When working on locks, Our Emergency Locksmith Borehamwood provide clean repairs or replacements. We make sure that an emergency situation is resolved with only top-notch service provision to give you the peace of mind you deserve. We also respond to your vehicle lock-out calls. A local technician will be dispatched to your location - whether it's in your garage or a car park away from home. 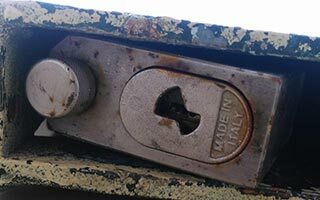 Borehamwood Locksmiths are trained to work with any type and model of vehicle. 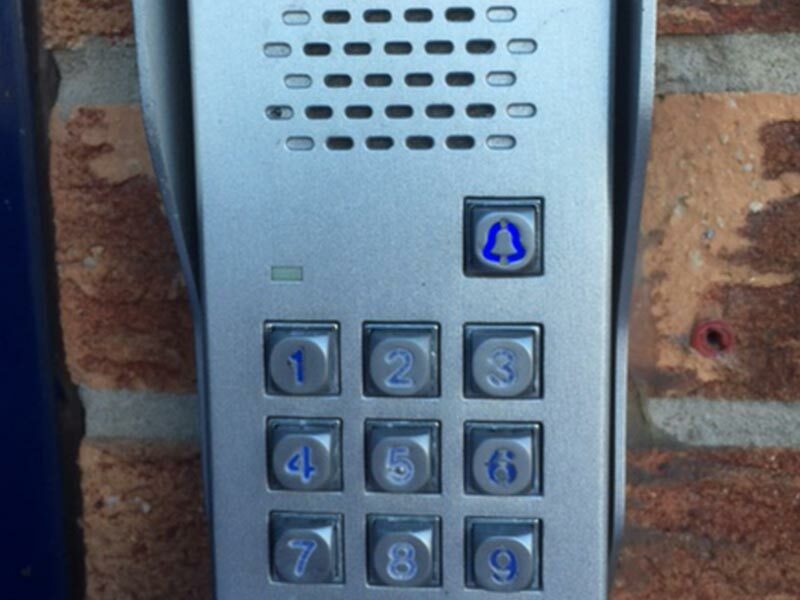 Call Borehamwood Locksmiths on 020 8432 9860 - A representative will be ready to take your call and assist you the best way possible.